At Nesters, we understand that selling and buying property isn’t easy. That’s why you need professional backing to do the job. We provide the full service of a traditional agent but for a fraction of the cost. We’ll help with everything from negotiation of your price to wide-reaching marketing of your home, but we also make the process faster, smoother and more transparent. It’s all made possible with the use of our app which gives us savings that we then transfer onto you. With our cutting edge app you’ll never have to chase agents and wait long periods again. 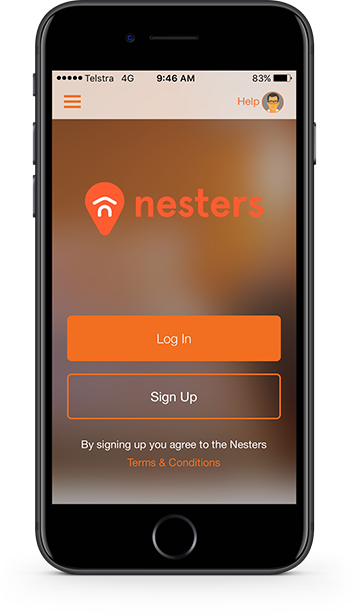 Enter a new age of real estate and sell better with Nesters. 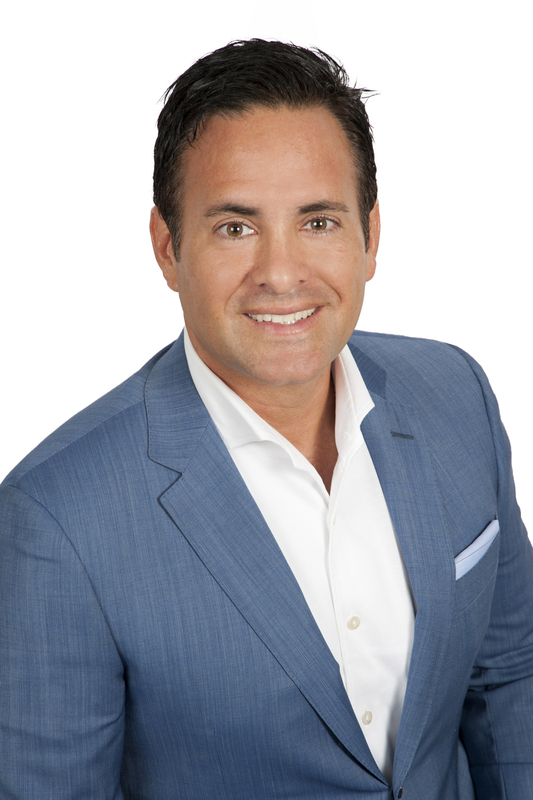 My career in real estate began in Property/Strata Management followed by Sales and finally some years later a co-owner and Principal of this dynamic company. Having worked in roles other than sales has given me another dimension of real estate that a majority of agents don’t have. Service means everything to me and I am determined to be recognised for my attention to detail and outstanding client care. “You can be assured that I have the enthusiasm, motivation, ongoing professional training and the resources to provide you with a professional service at all times, thus achieving the sale efficiently and at a price that pleases my clients”. My dedication, drive and can do attitude with attention to detail will maximise your chances of selling your property quickly, efficiently and at the right price. 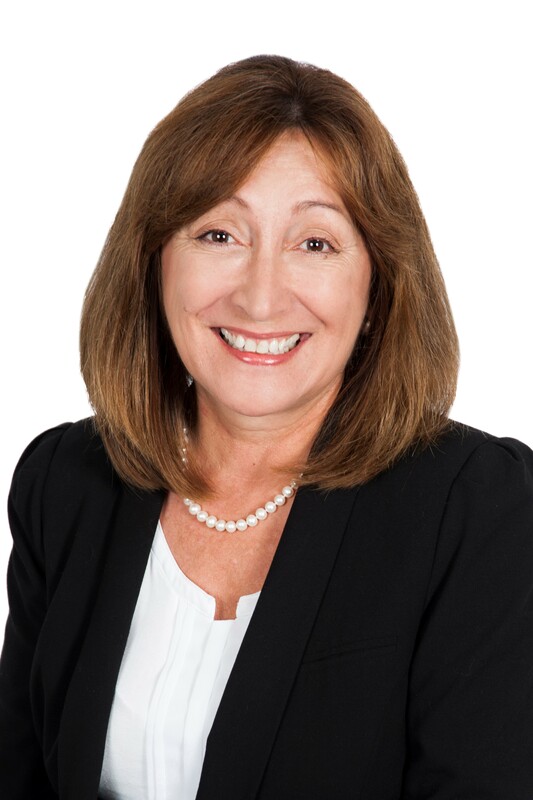 Whether you are selling, buying, investing, or renting, Yadi is committed to making the process a seamless and enjoyable experience for her valued clients. With more than 20 years’ experience in business and client-focused consulting, Maurice provides ongoing support to all Nesters professional property professionals, stakeholders and customers. Maurice is passionate about empowering the consumer with more choice and control.